It is no secret that the iPhone is more than capable of capturing decent photos and videos on the go. You can always take its camera to the next level by picking up the right accessories for it. 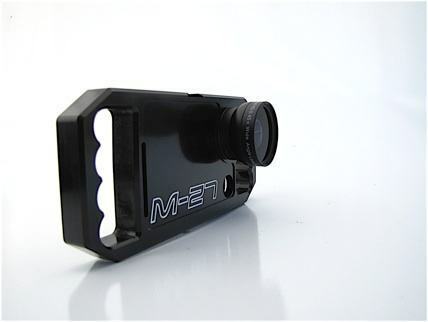 The iSteady Shot M-27 is an action camera mount made out of aircraft-grade aluminum with hand grips. 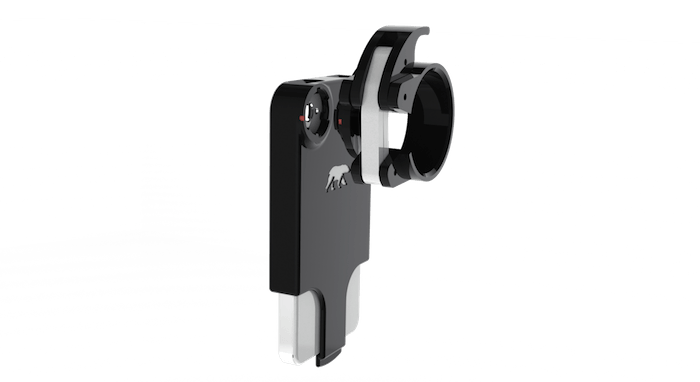 It features a 37mm wide-angle lens that lets you capture higher quality photos on your iPhone. The M-27 holds your iPhone steady so you can focus more on capturing better shots. The wide-angle/macro lens is detachable and offers 130 degree view. Owners get to attach this to tripod mounts too. We have seen a few other similar iPhotography accessories in the past. But this one looks quite elegant and capable. 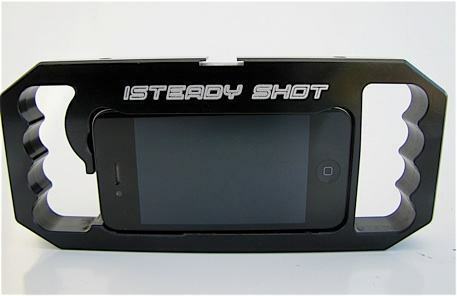 The iSteadyShot M-27 will set you back $99.99. It looks well-made and handy for iphotographers.